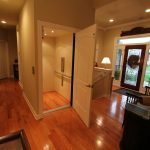 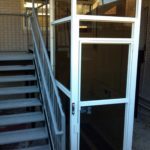 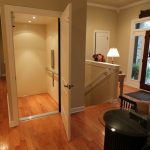 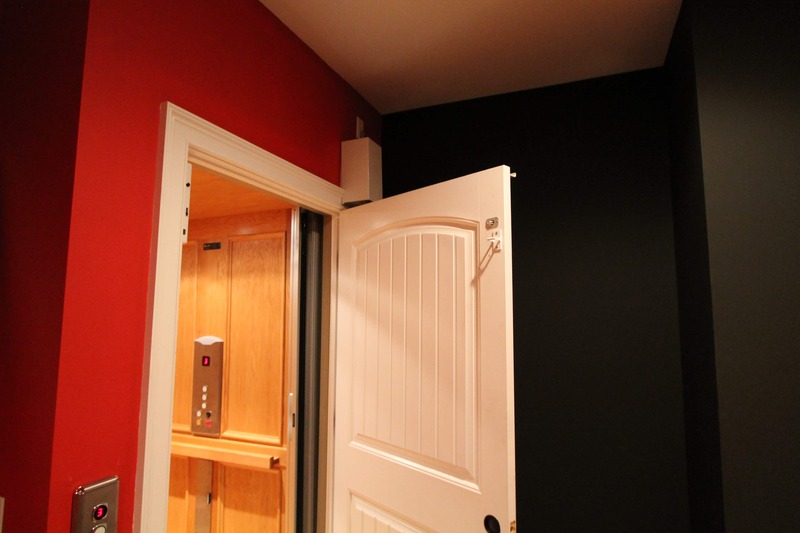 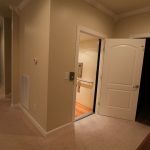 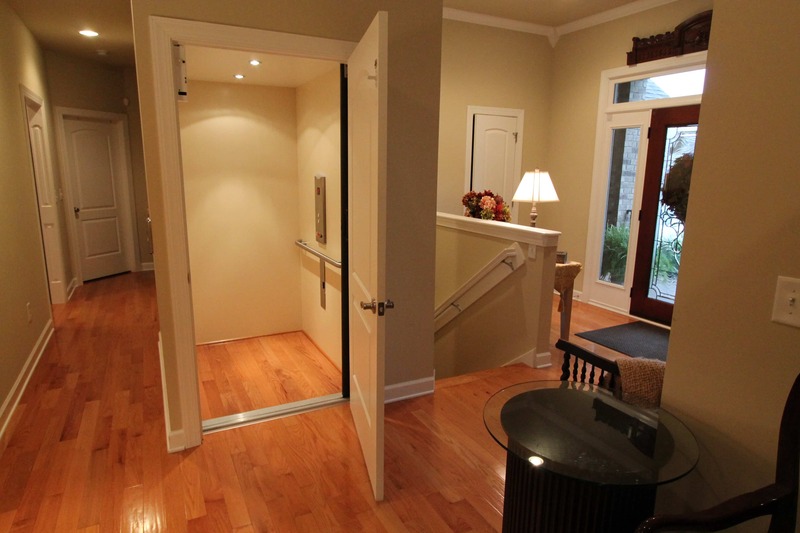 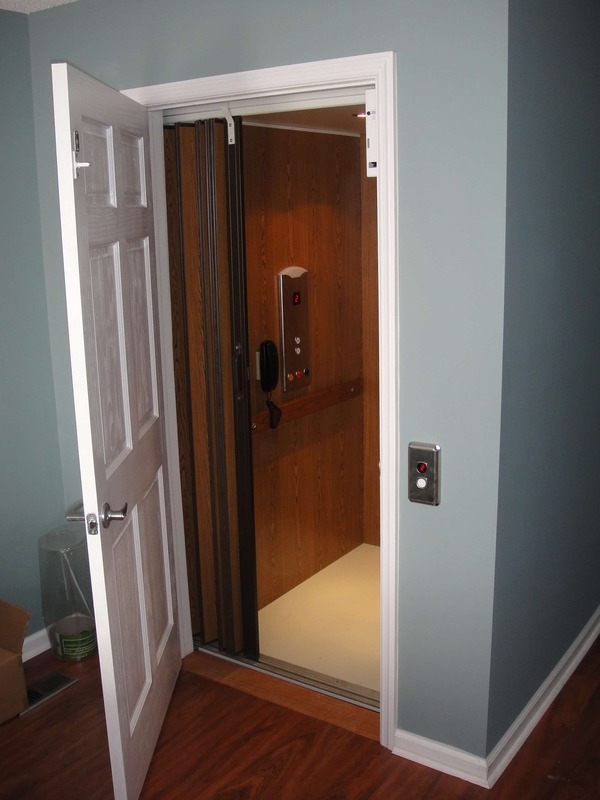 By eliminating the accessibility barrier created in your home by stairs, a custom residential elevator allows increased independence and mobility while improving the property value of your home or condo. 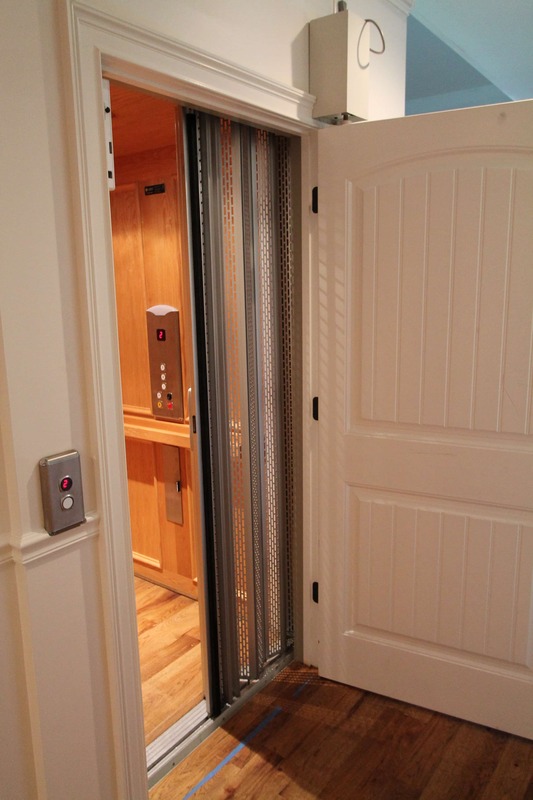 Access & Mobility will help you enjoy maximum movement and minimal machinery – all without sacrificing lift capacity. 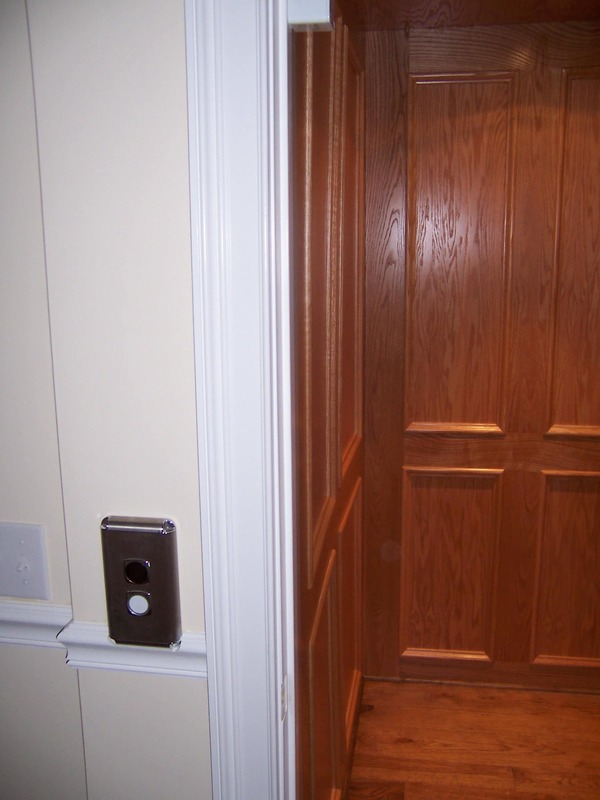 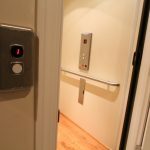 To ensure operational safety and low maintenance, Access & Mobility offers state-of-the-art technology by the leading names in custom home elevators. 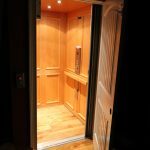 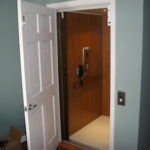 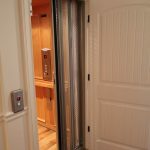 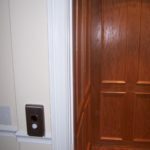 From reliable and economical styles — to luxurious, custom-appointed elevators with exquisite detailing — we’ll install the most appropriate home elevator for your budget and circumstance. 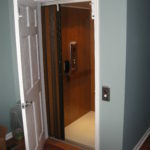 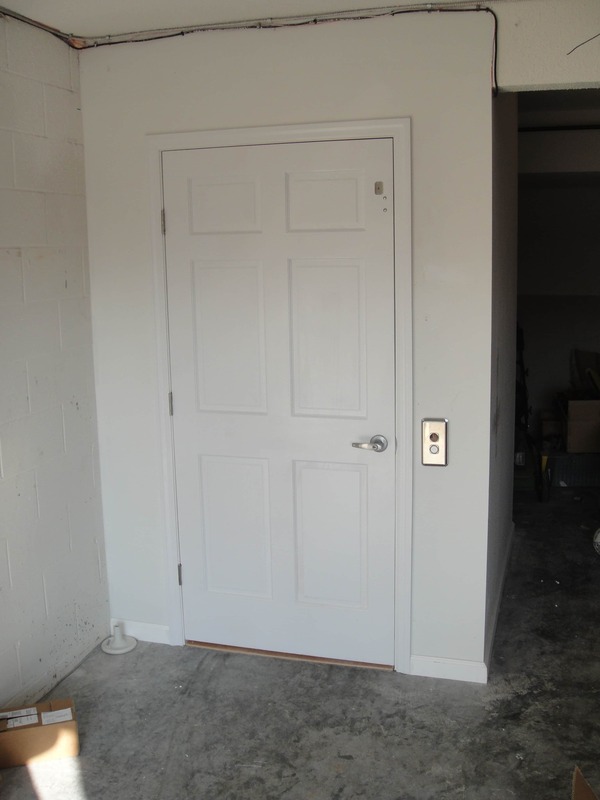 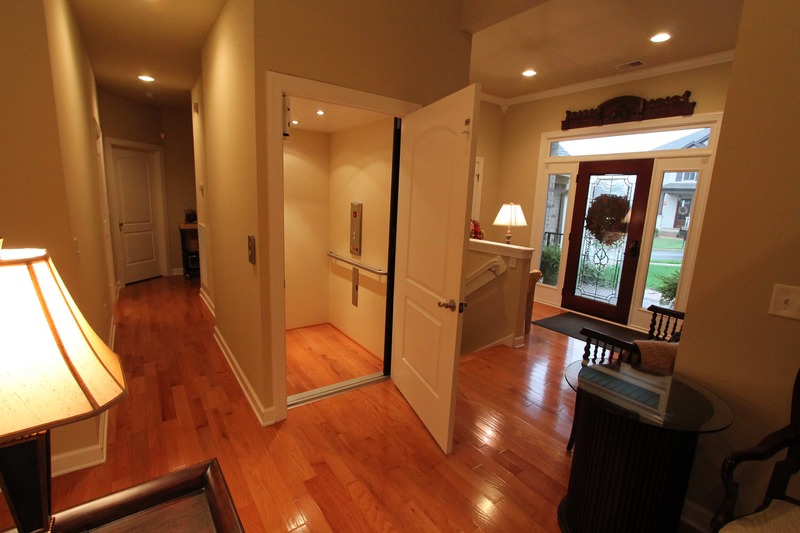 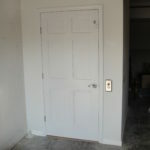 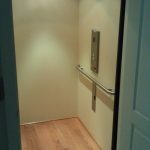 Our home elevators fit a variety of floor plans, frequently with minor construction or intrusion. 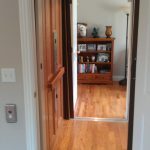 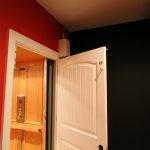 They can also be a custom fit or blended nicely with your home. 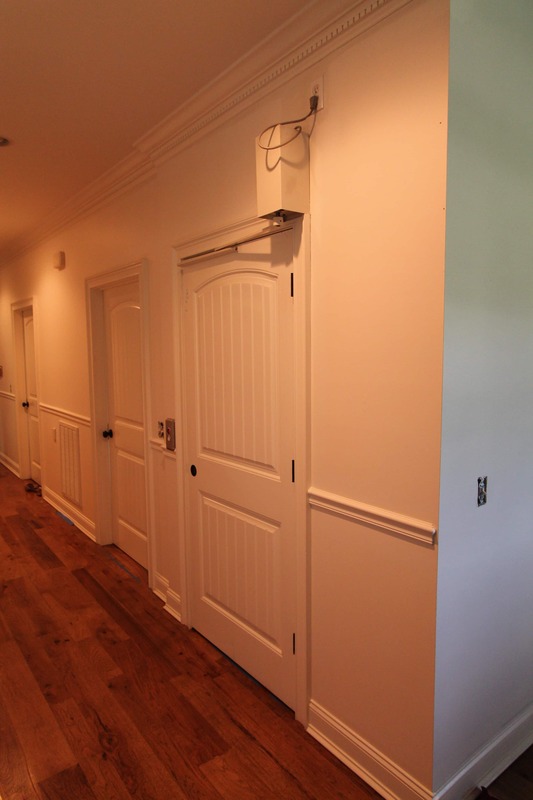 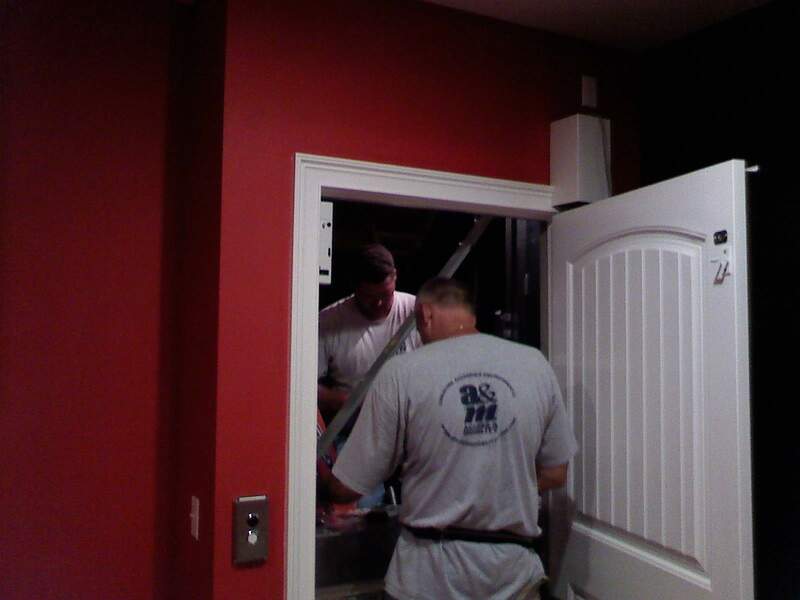 Our careful planning and experienced construction team allow for many options. 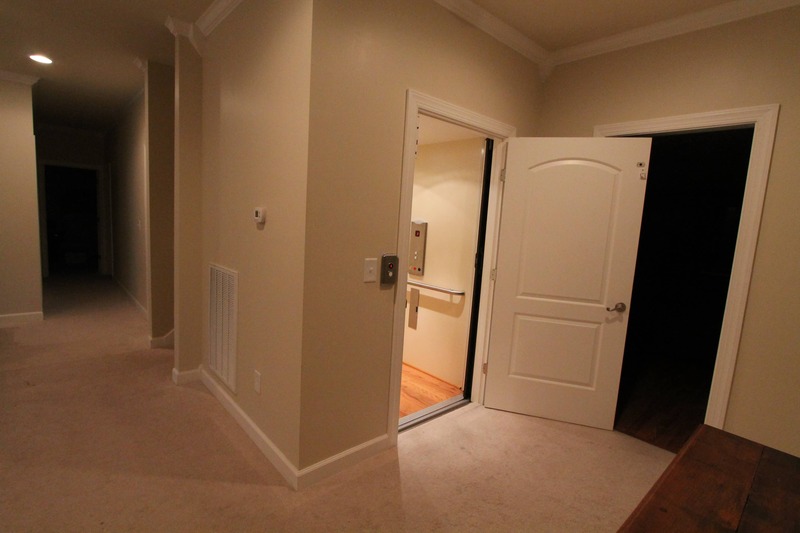 If your floor space is limited, we have models that maximize your square footage. 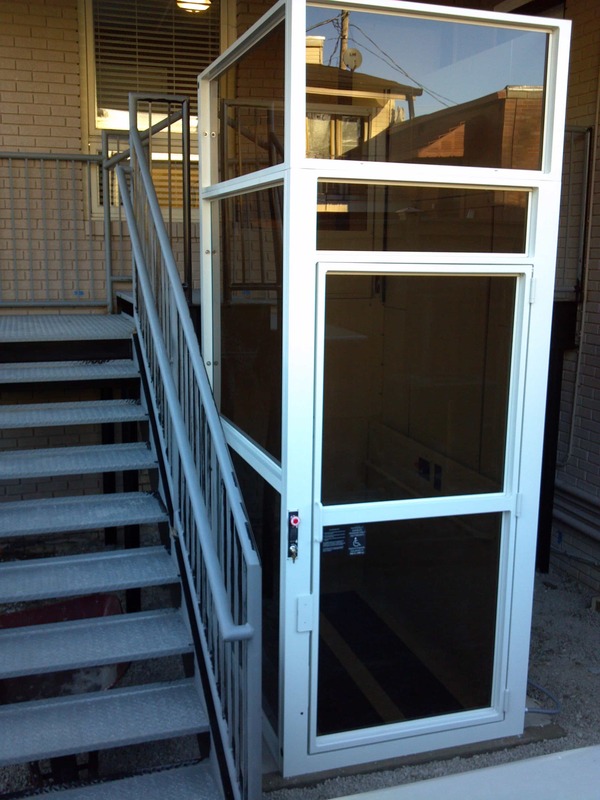 For example, some models travel through a simple floor cut-out; utilize minimal overhead drive space; require no separate machinery area; and offer convenient service panels on either the interior or exterior. 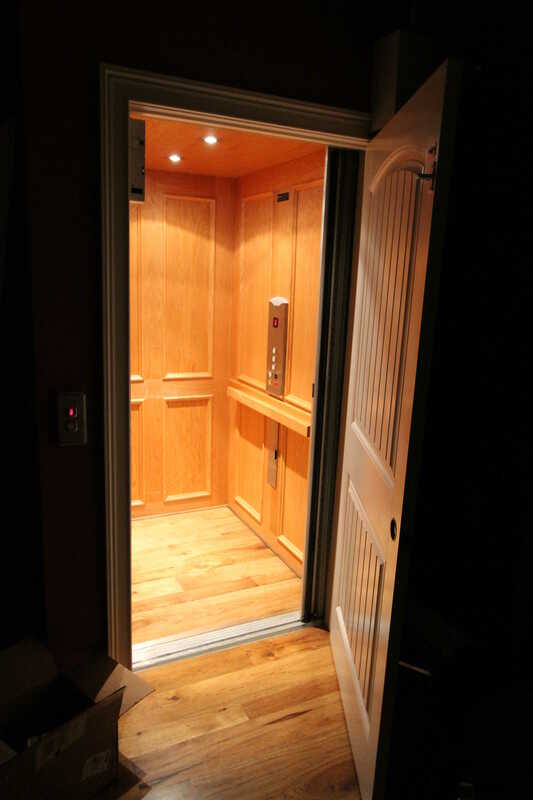 Should you need to accommodate landings in different directions, we even have residential elevators that open from two sides. 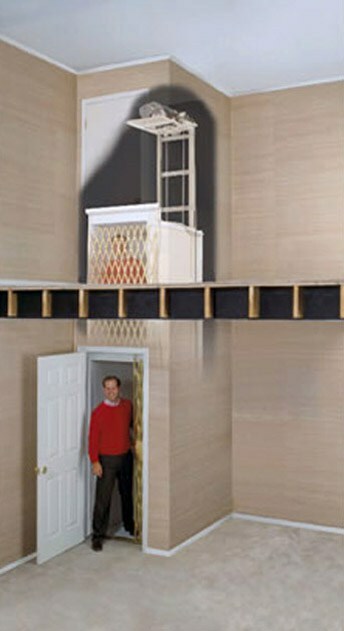 Select the interior car size, style, accessories, and lighting that work best for your needs. 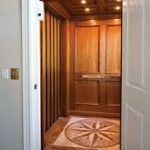 Traditional to contemporary, you can choose from an impressive array of designs to complement your décor, including melamine, wood veneer or solid hardwood…even raised oak panels…in a variety of attractive finishes. 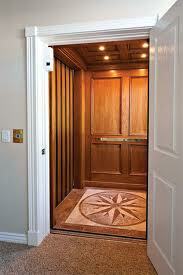 Customized ceilings, accessories and gate closures are also available in various materials and styles. 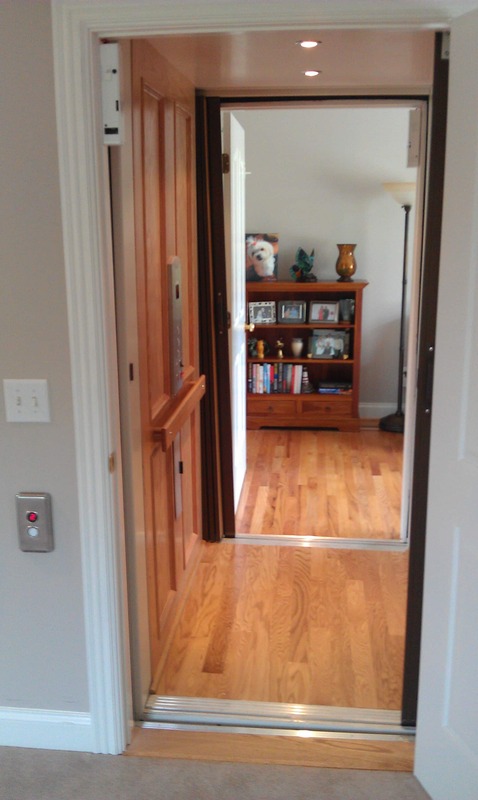 Security and safety are big factors in making your home more comfortable and accessible. 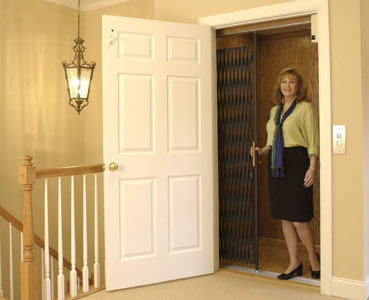 Stairs can be difficult to use or climb, and even can be dangerous in case of accidents and injuries. 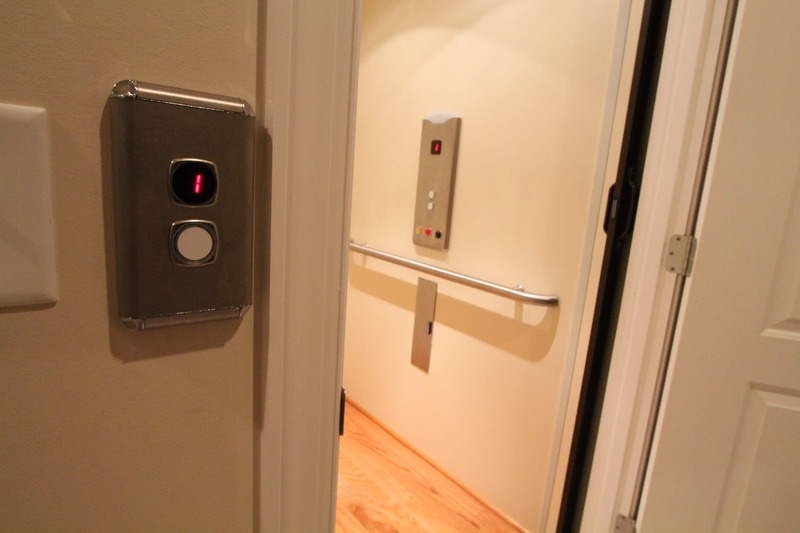 Accidents and injuries are truly a concern with the aging and with small children. 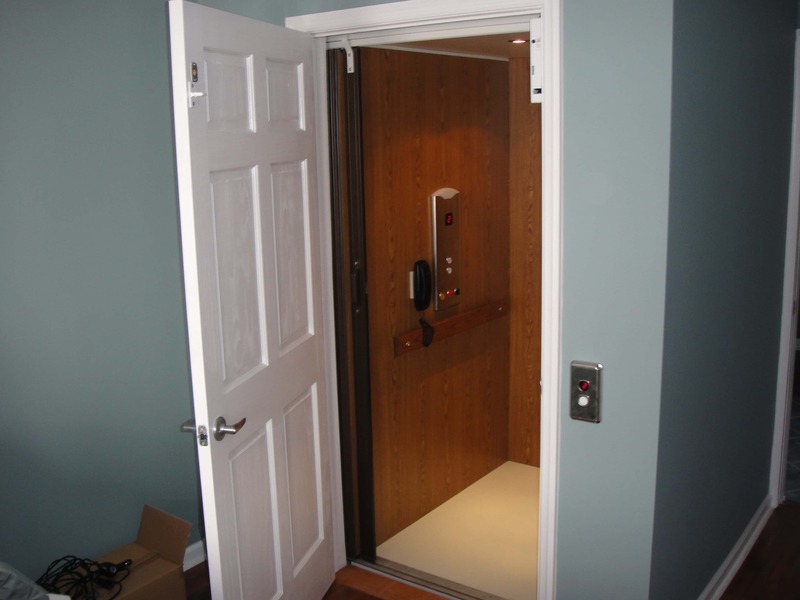 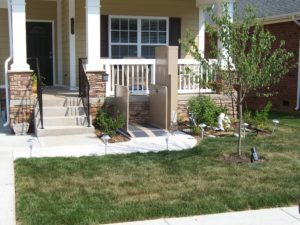 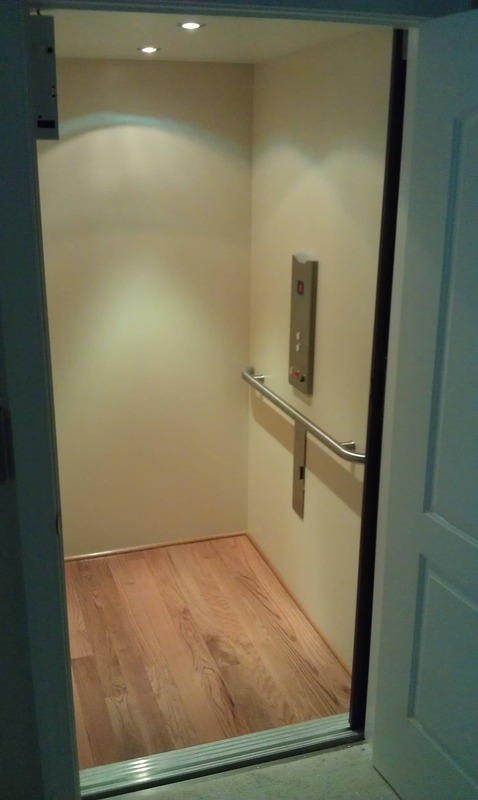 Let us make your “vertical transportation” accessibility options a Luxury or practical and affordable solution. 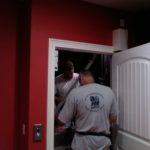 Ask us for more information on a no-obligation estimate. 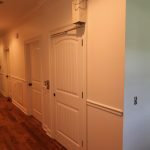 Click on the links below to learn more about our products.